Click on the description text to view the crest. 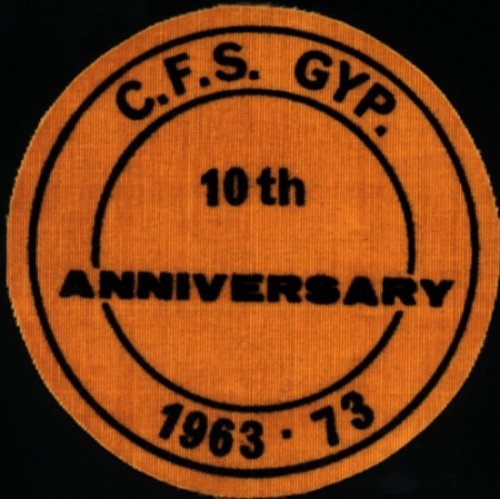 CFS Gypsumville 10th Anniversary patch - 1973. 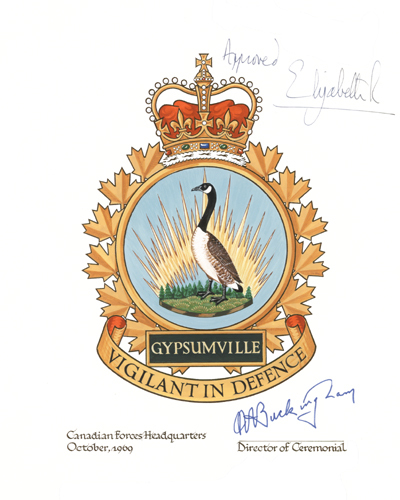 Gypsumville Coat of Arms - October 1969. All crests are used with permission.